“From now on I have to wear niqab (face veil) if I want to walk in the streets of my hometown,” Loubna said after the ceremony. The centuries-old tiny Jewish community is recognised in the constitution as part of the Moroccan identity. The roughly 3,000 Jews have their courts governing personal status matters as well as inheritance and burial. 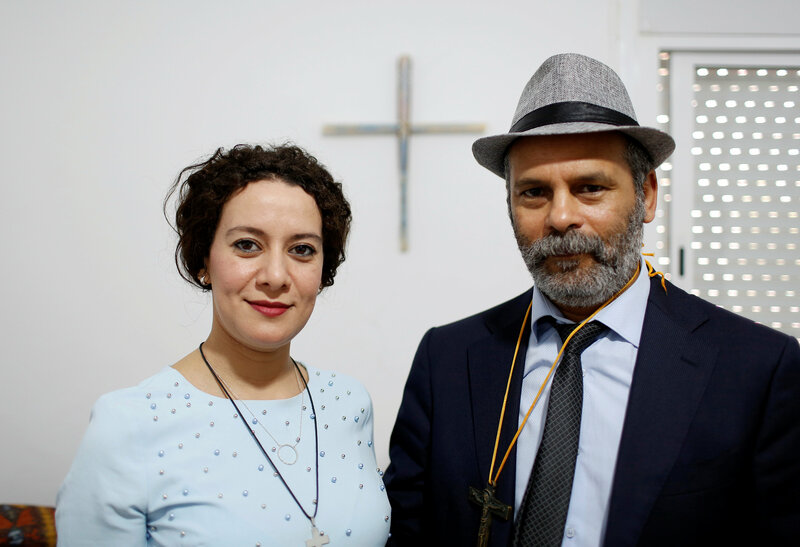 “We want to be treated on an equal footing with Moroccan Jews,” said Chouaib El Fatihi, coordinator of the Christian committee at the Moroccan association for religious rights and freedoms. 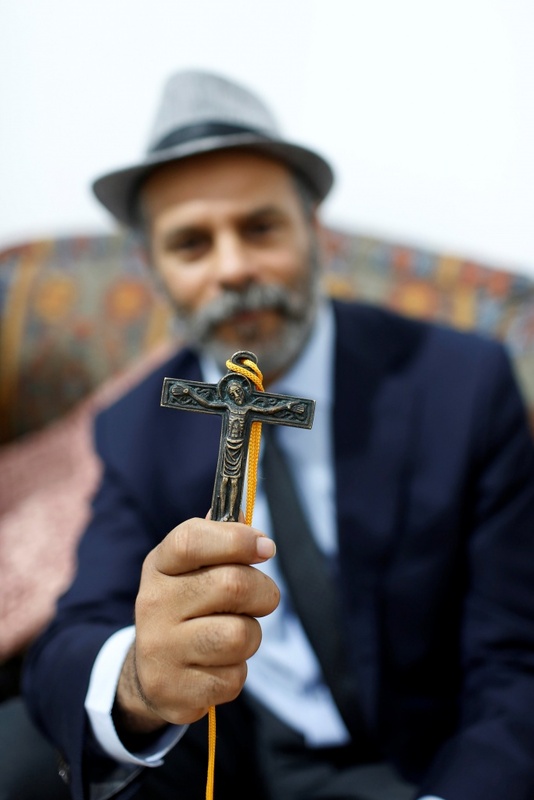 “We are running the risk of being accused of fornication punishable under the penal code,” said Adam, who does not have a legal marriage certificate. 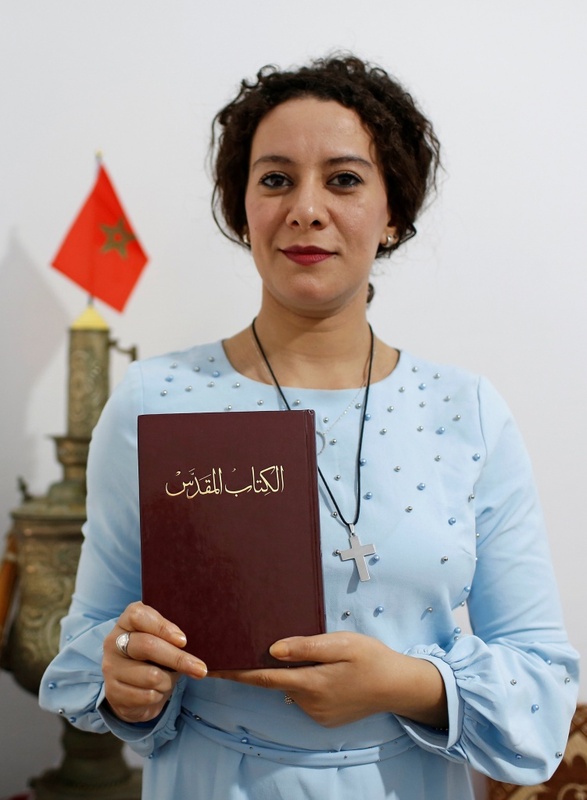 “We suffer from discrimination by authorities which do not recognise us as Moroccan Christians coupled with social pressure and harassment because of our choice of faith,” she said. In the wake of 2011 “Arab Spring” protests, Morocco adopted a new constitution guaranteeing freedom of expression and belief. 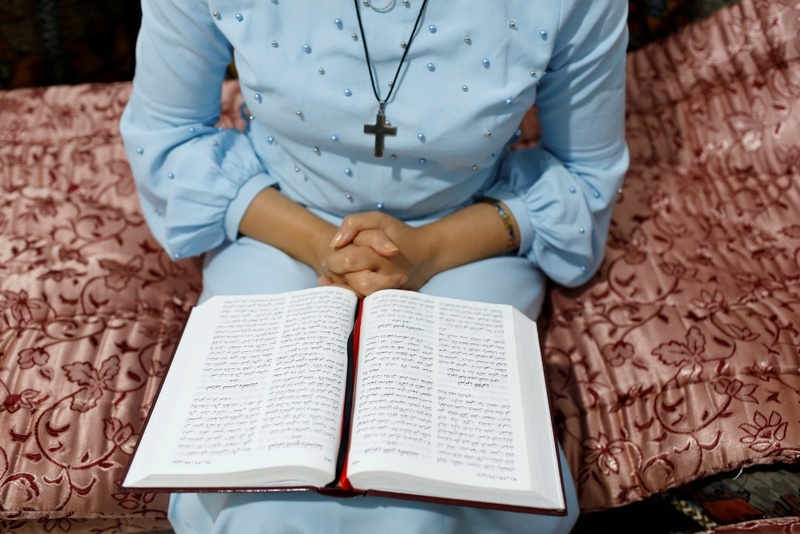 The country has also marketed itself as an oasis of religious tolerance, offering training to preachers from Africa and Europe on moderate Islam to counter extremism. 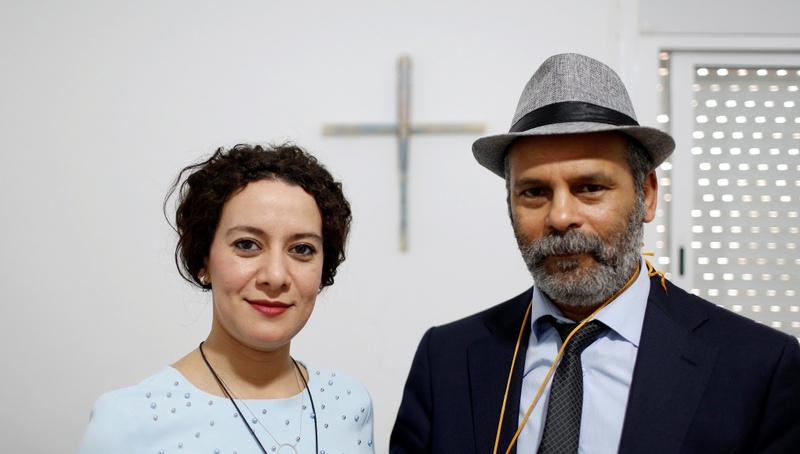 “Authorities should not continue their double speak on religious rights,” said Mohamed Nouhi, head of Moroccan rights organisation IMDH. 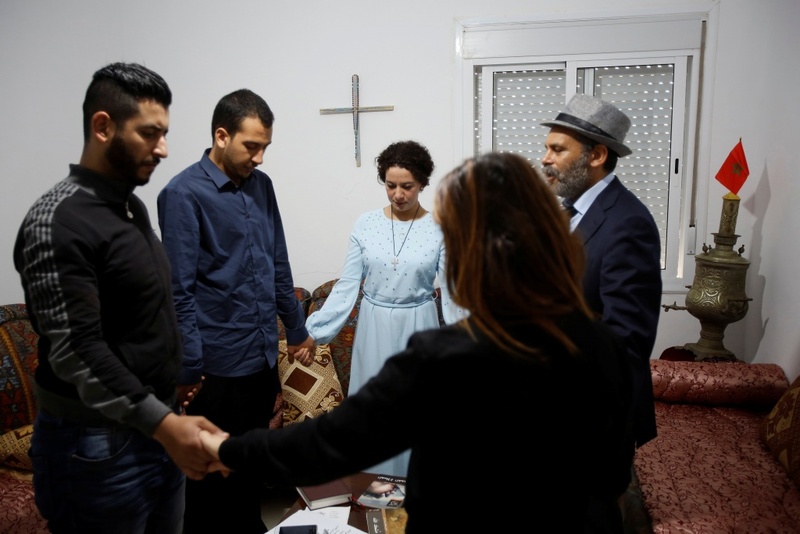 The U.S. State Department’s annual International Religious Freedom Report criticises Morocco for restrictions on native Christians, Shi’ite Muslims and members of the Bahai faith. “The U.S. State Department report contains erroneous allegations and judgments that are not based on scientific data,” he said.